Sports medicine deals with physical fitness, and the treatment and prevention of injuries related to sports and exercise. Receiving preventative and corrective chiropractic care, along with proper healthcare education, can give you a longer, healthier and more active lifestyle. Who benefits from Chiropractic Care as it relates to exercise and athletics? Whether you are a weekend athlete or a seasoned professional, there are a few things that all athletes have in common. They want to have the best possible performance in their chosen sport, and they both can get injured. For anyone who enjoys exercising, injuries happen, pure and simple. 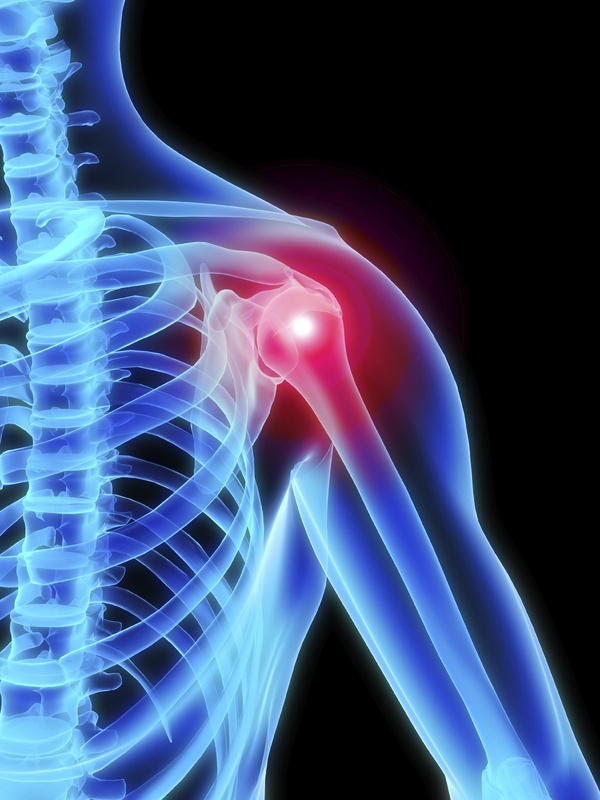 While injuries can be minimized, they cannot be totally avoided. When a person participates often enough in any physical activity, the chance of injury, to some degree, increases. The way in which injuries are treated determines how fast recovery will be, and how quickly you can get back to the activity you enjoy. Approximately 150 million adults, and 30 million children, engage in organized sports or other regular physical exercise. In 2002, sports injuries generated 4.3 million visits to hospital emergency rooms. For most of those who suffer from sports related injuries the goal isn’t just to relieve the pain. For those who live to move, the goal is to get back on the field, bike, tennis court, golf course, or whatever the activity of choice may be. More and more people are looking to Chriopractic to treat, as well as prevent, sports and exercise related injuries. Chiropractors treat the injured area by utilizing spinal adjustments to restore normal function and mobility to the vertebral segments (which in turn supports the muscles, tendons, and ligaments). 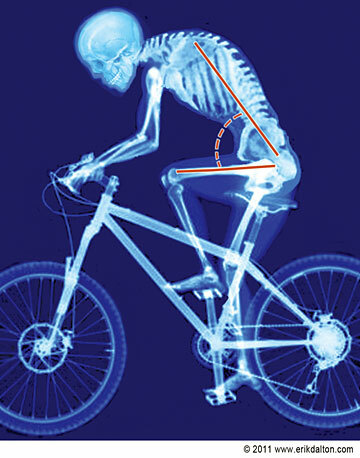 Increased mobility allows the injured area to begin the healing process and reduce the occurence of future injuries. These treatments, along with rest to aid in healing, will allow the athlete to get back in the gym, back on the court, or back to whatever exercise he/she enjoys. Helping athletes stay on the path to health and wellness allows them to better reach their full athletic potential. Many professional athletes are utilizing chiropractic care more and more because they realize that it helps them to maximize their athletic performance. Articles continue to appear in major newspapers and magazines citing celebrities such as Arnold Schwartzeneger, former boxing champ Evander Holyfield, and football stars such as Emmit Smith and Joe Montana proclaiming the benefits that chiropractic has meant for their careers. More and more professional and college teams are utilizing care for that same reason. Many situations can result in a sports-related injury. Being aware of risk factors goes a long way in preventing them. Strengthening your muscles, getting proper rest and working at the proper pace are essential to staying healthy and injury-free. Overuse: Repetitive movements are a common cause of sports injuries. 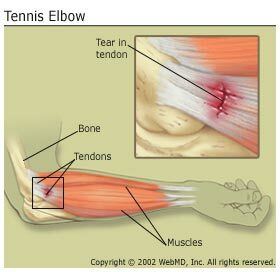 Runners, swimmers, tennis players, and weight lifters are particularly susceptible to injury from overuse, particularly tennis elbow, tendonitis, shin splints, and shoulder impingement. Stops and Twists: Sports that involve fast quick stops and turns such as basketball and gymnastics, see a high number of knee and ankle injuries. The stabilizing muscles and cartilage around the knee, shoulder and other joints are prone to injury from sudden stops and twists. 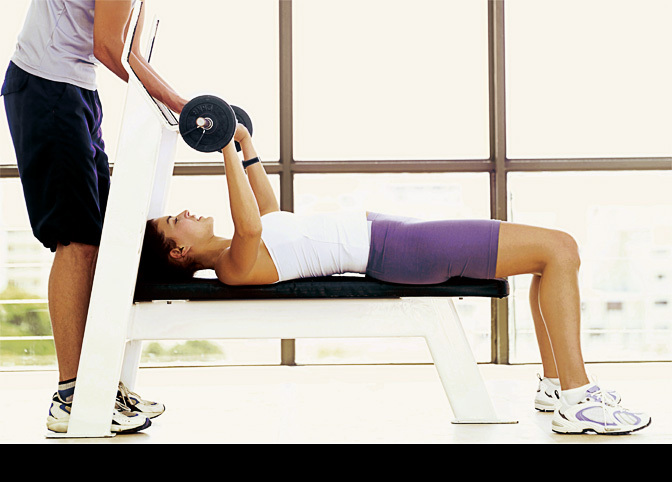 Improper Equipment: If you use weights too heavy for you, lower back or arm pain may result. Ill- fitting helmets or shoes can also cause injury. A runner may experience pain if equipment does not provide enough support. New or Increased Activity: Beginning a new activity or increasing your level of activity too quickly may result in lower back pain and other joint pain. If you begin a new activity, previously unused muscles are employed and you increase the work of your muscles. 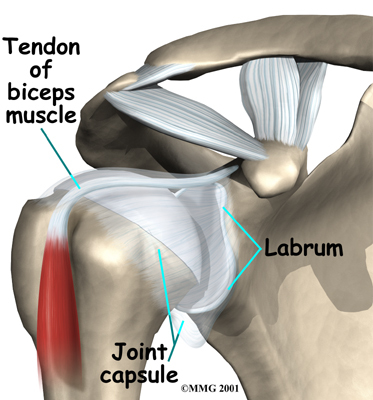 Tired muscles are a common cause of muscle pulls. Resting between activities is essential to prevent muscle injury. Muscle cramping is often the result of starting an activity without properly easing the muscles into it. Warming up properly delivers blood and oxygen to the muscles which allows them to work more efficiently. Unilateral Movement: Lower back pain plagues golfers and tennis players, among others, because these activities require movements by only one side of the body. You are working muscles on one side without doing equal work on the other. This can result in weaker muscles on the less active side, causing lower back pain. Technique or Posture: Neck pain such as spasms and pulls, are often the result of something as simple as moving your head awkwardly to see a ball or opponent. Cyclists (such as spin classes or bicycling) may experience neck pain because the positions you take while riding tighten neck muscles and can cause spasm. If you have sustained a sport or exercise related injury, or just live an active lifestyle and want to continue to do so, call today for an appointment to have a chiropractic evaluation. We can help you get back on track, or help you stay on track, to a healthy body.